Hi! This is a Singapore Street Track. The base version is Singapore 2.30 by SlimJim. I've make new pit in/exit, walls, curbs and more. Would like to Thank to Slimjim and Tommy Champion for base project. I think this is the best version of this track in the world. 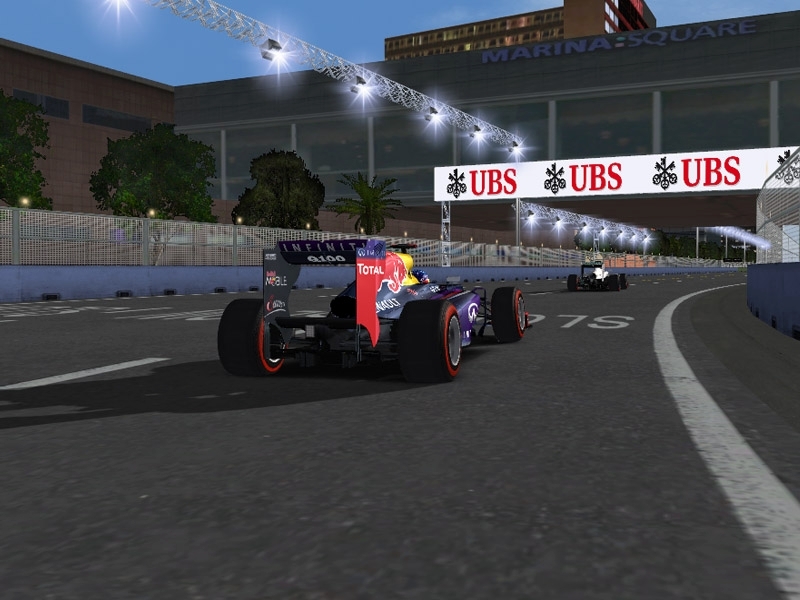 There are currently no setups for Singapore Street Circuit 2013. Add a Setup. Sorry double post Firefox playing up. is not one easy grip setting that will work for all tracks, so is a matter of trial & error. Brilliant track m8, much better than all the other versions of singapore I've tried, only 1 problem I'm having is that the race is in daylight for some reason? even though I altered the time of the race start to an hour later @ 22:00 though practice, qualifying & warmup are all at night, I'm running windows 7, any suggestions. Found out why m8, I had a time start set in the settings page instead of track default. The track is fantastic except for several imprecise things: the 1st corner is too much wide, the same for the chicanes after new T10 and also before the last 2 turns and the wall on T14 exit is too close to the track. In track pack are all circuits. I have no idea why Maybe your mod has bad Track Filter. Change this i rfm file. 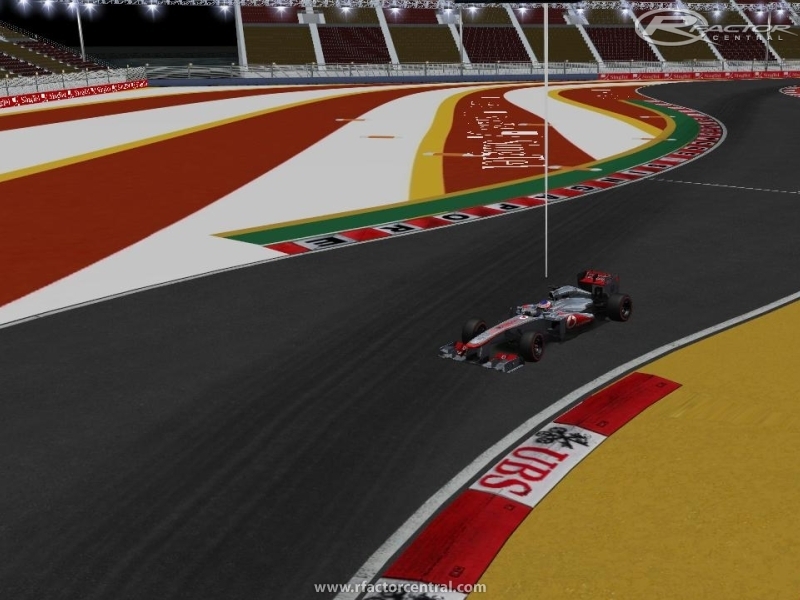 @marek95a: i downloaded the f1el trackpack, but only korea and india show. do you know the others dont? ?wietna robota! I w dodatku polska robota! Maybe this track is ready for weather plugin. On Windows 8 RFE Plugin not always working. If you wont night, change time to 8 PM. 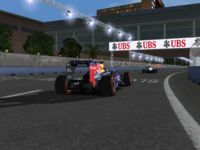 I've made a lot of mods and tracks, which are uploaded on f1el league site. There are all tracks from F1 2013 calendar with more updates. Thanks Now I make new pit exit in Korea. I think I make this on Friday.